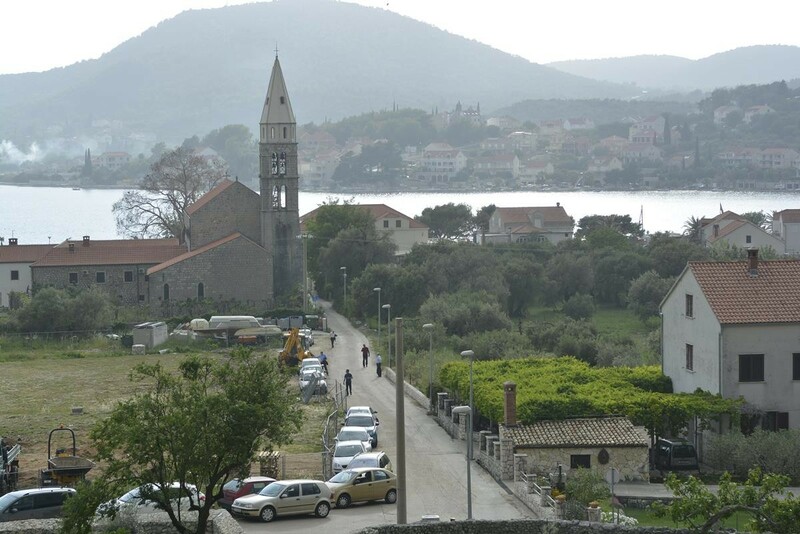 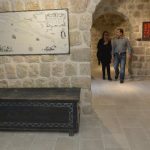 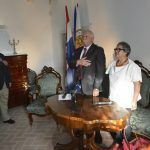 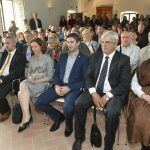 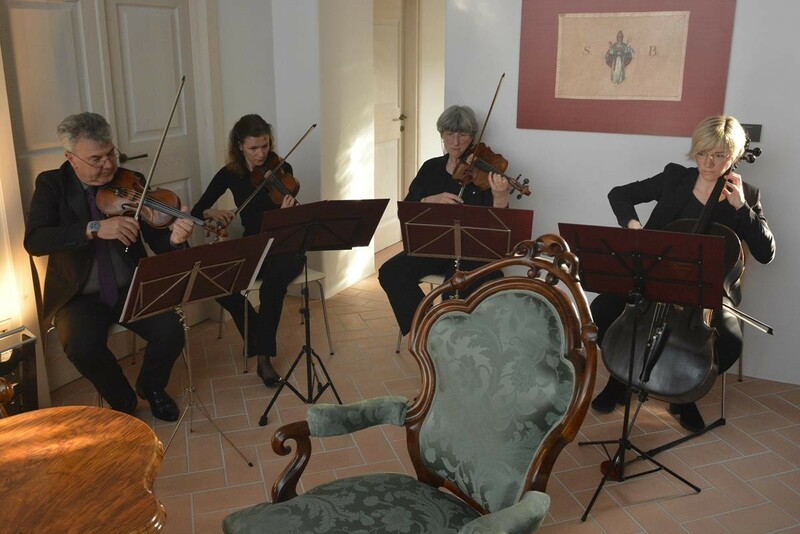 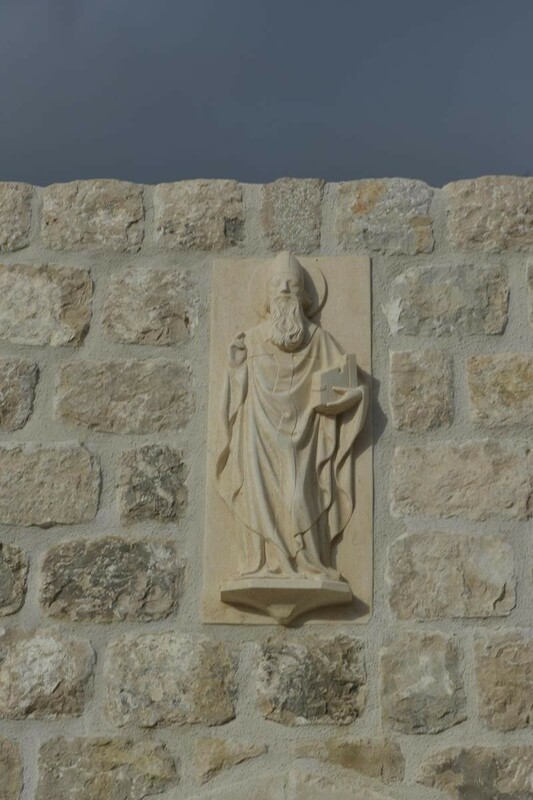 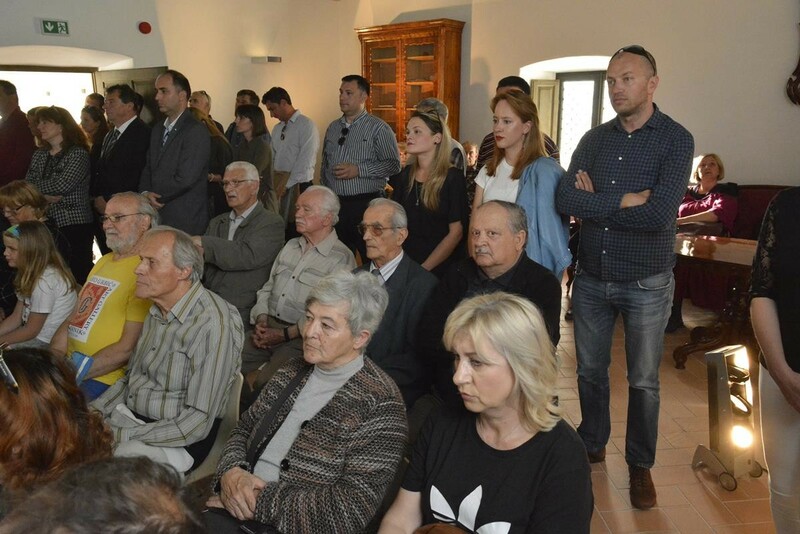 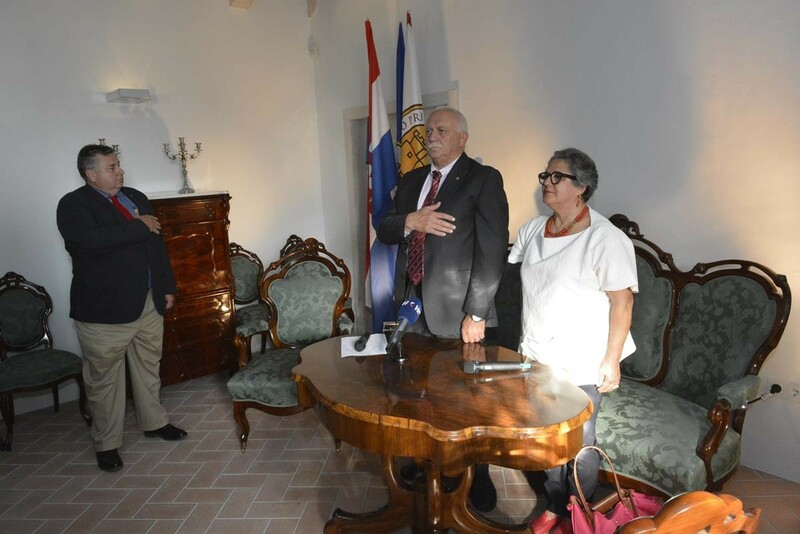 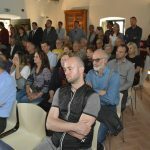 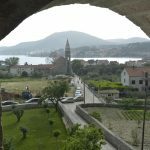 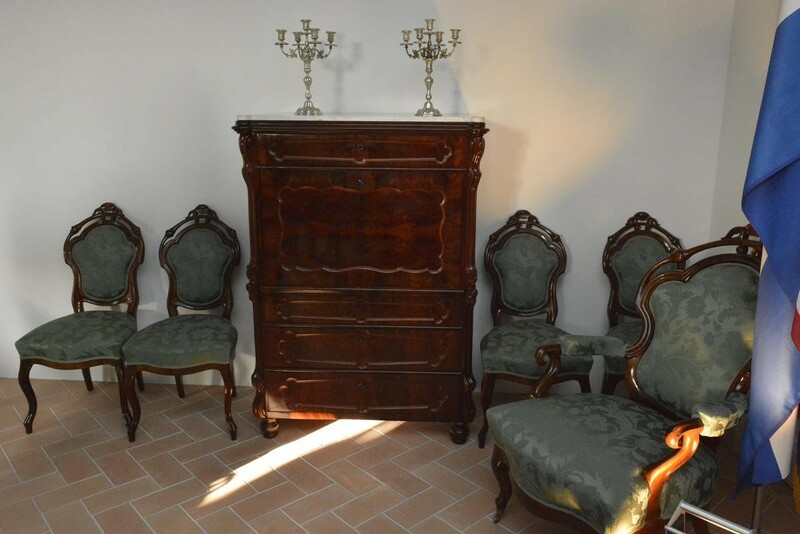 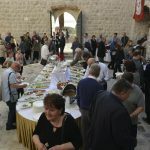 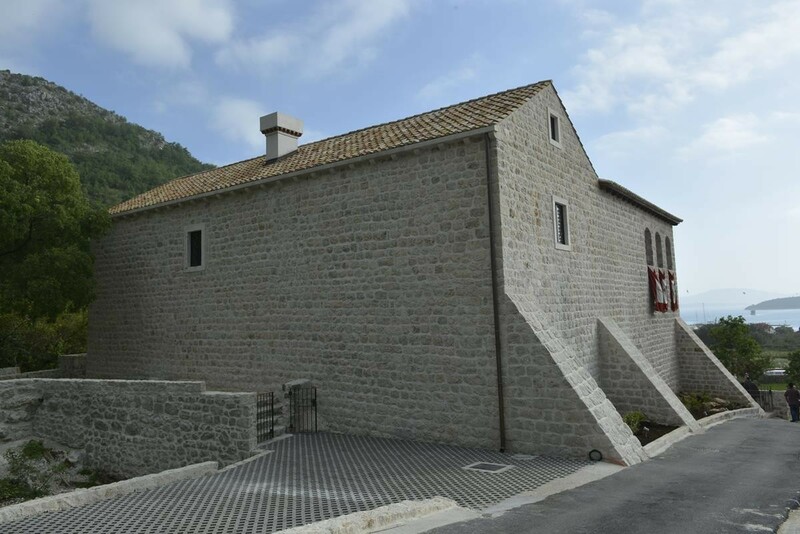 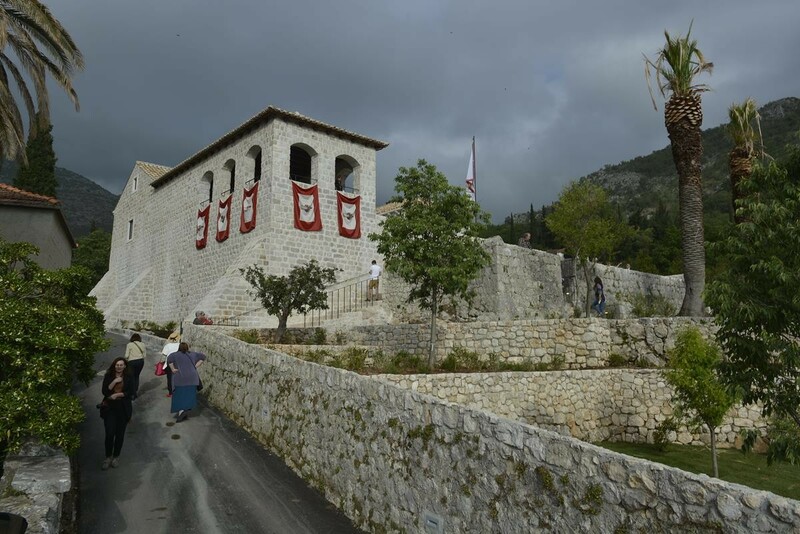 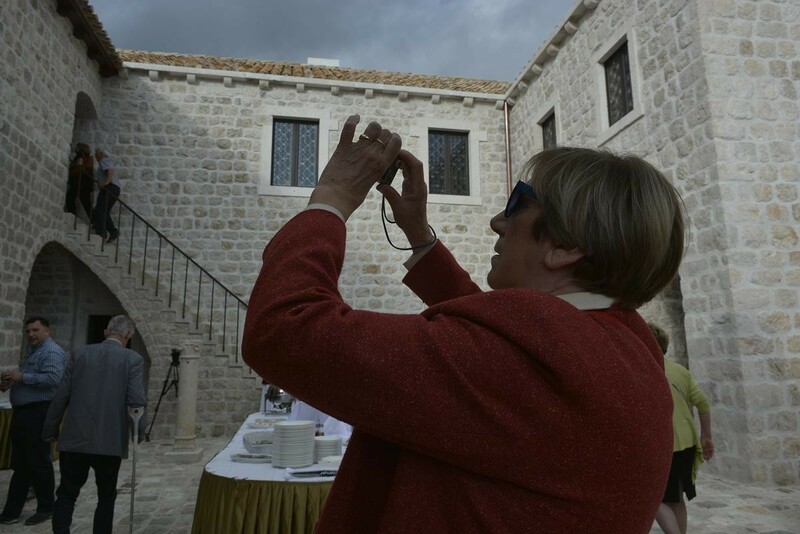 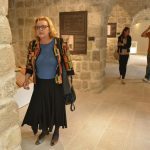 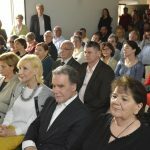 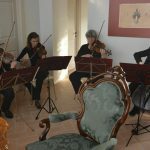 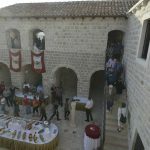 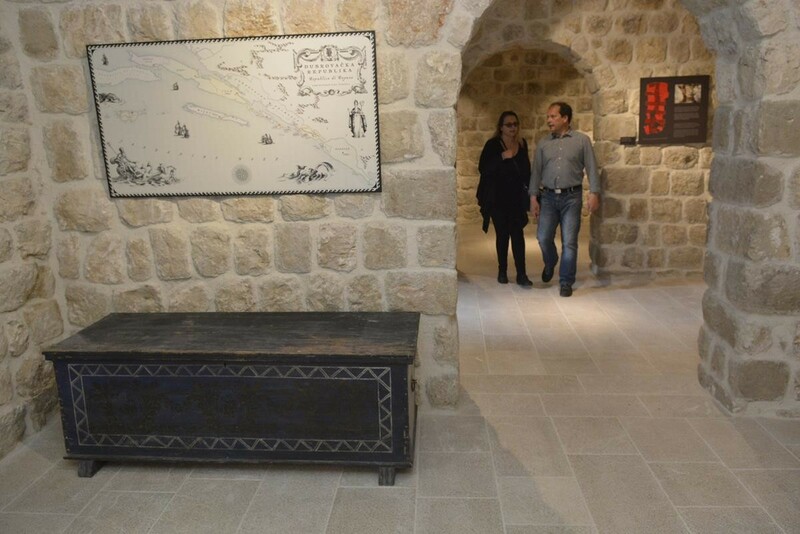 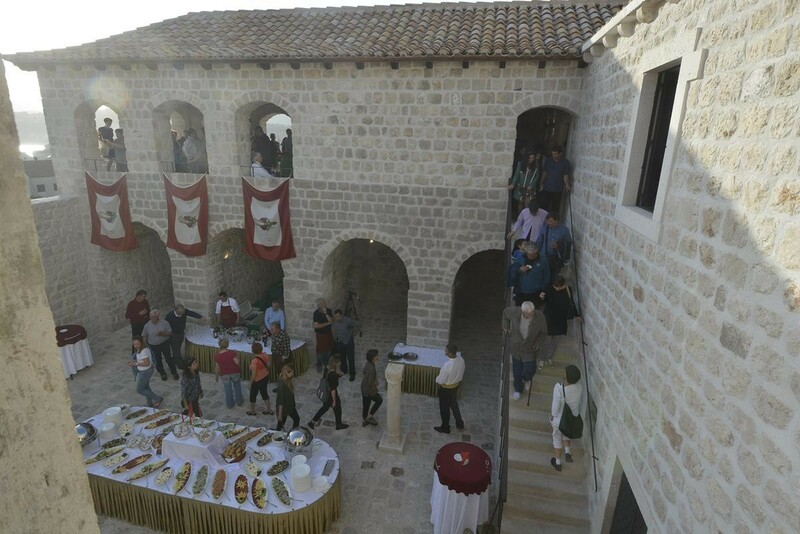 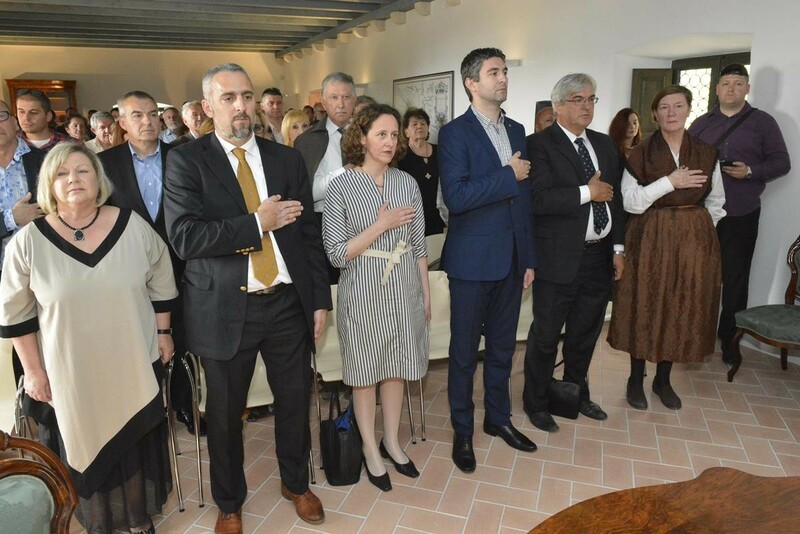 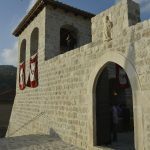 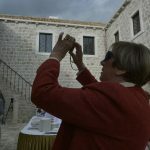 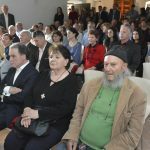 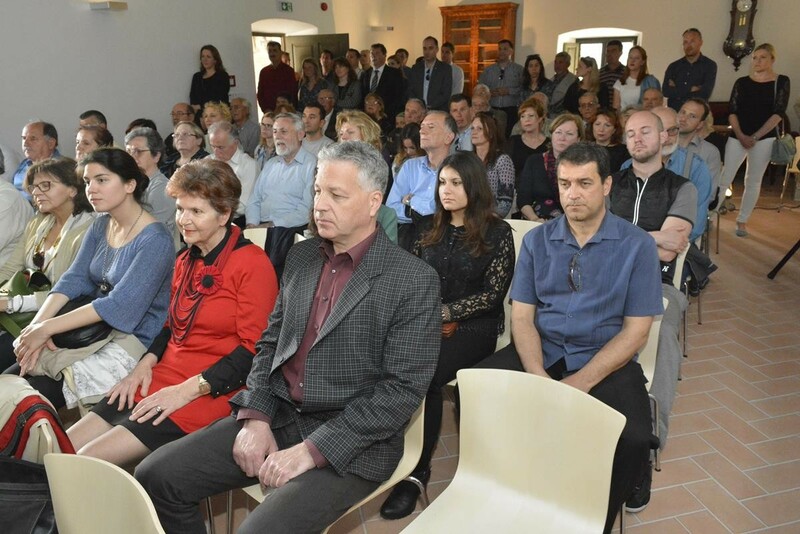 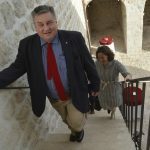 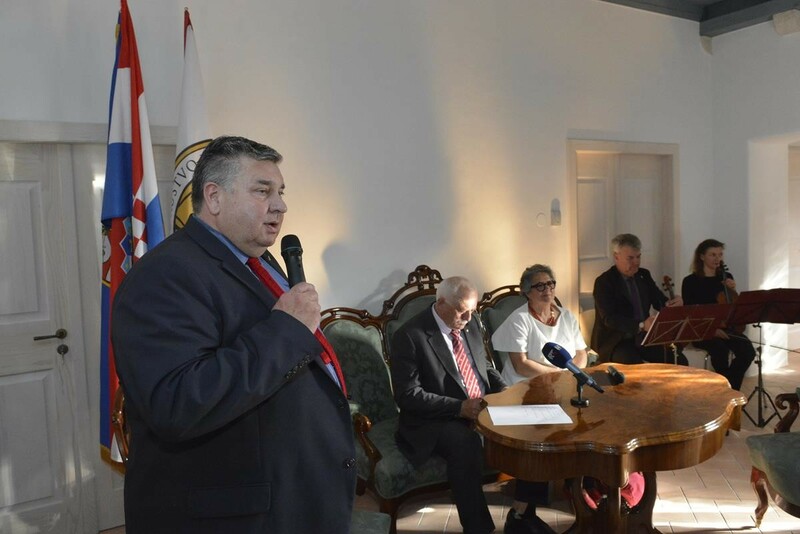 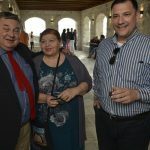 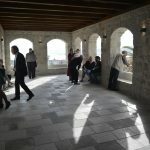 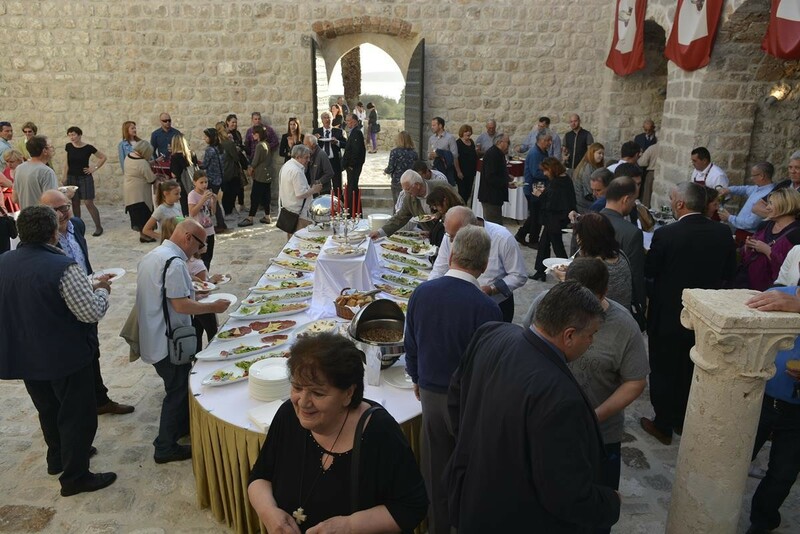 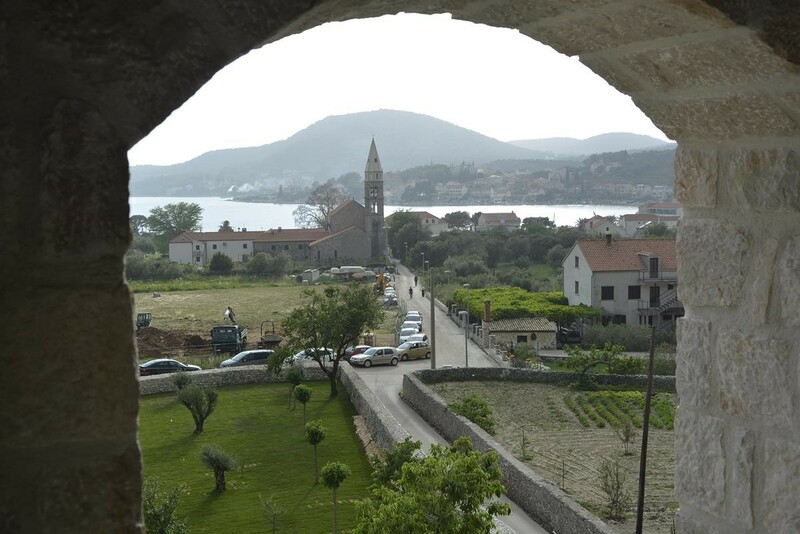 Today, renovated Rector’s Palace in Slano is again opened for public! 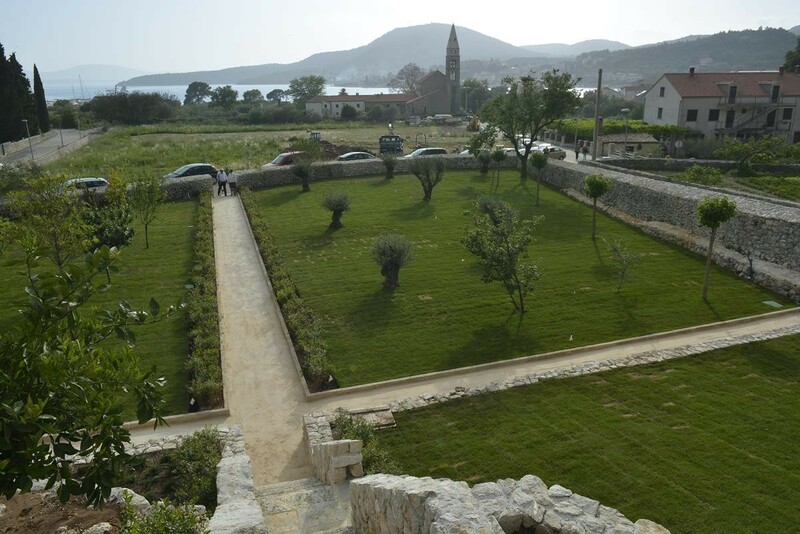 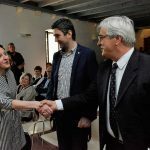 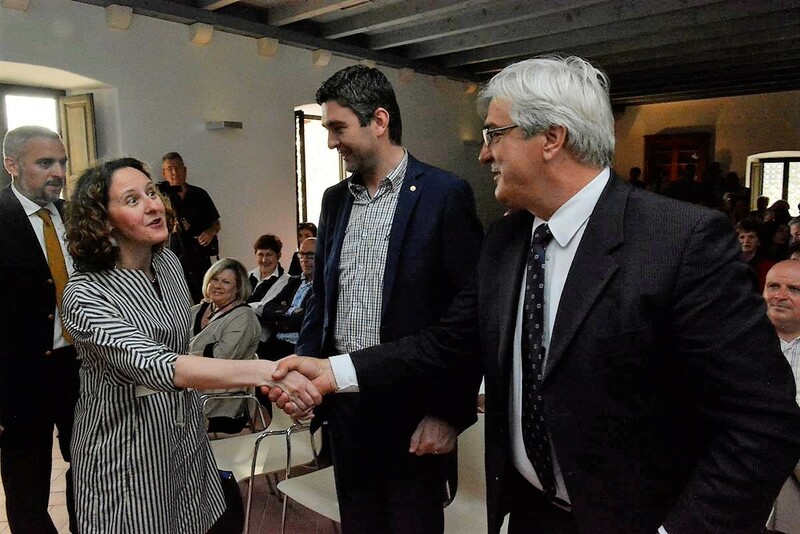 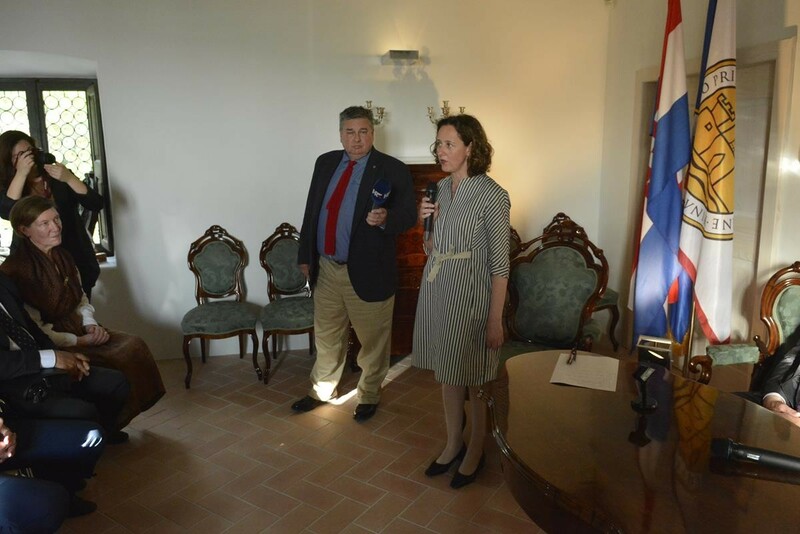 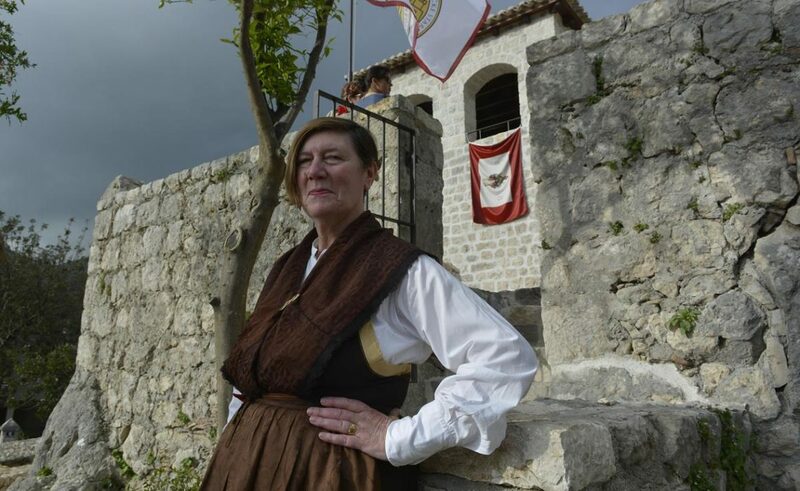 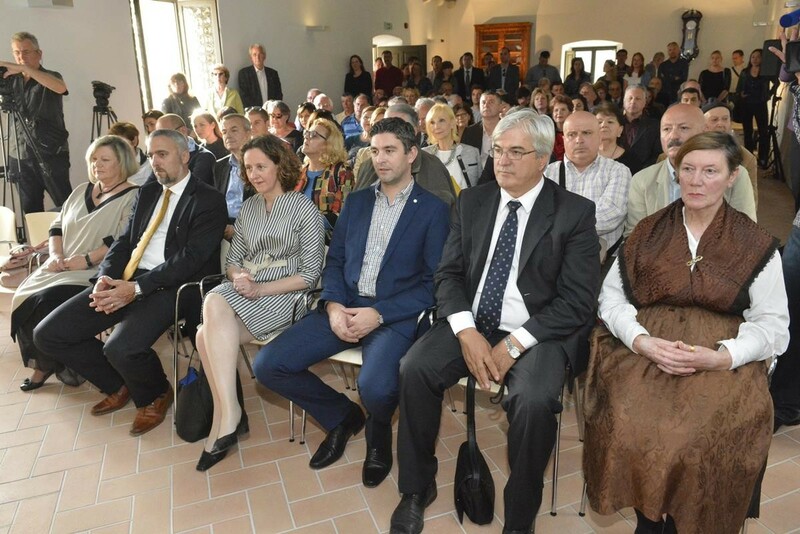 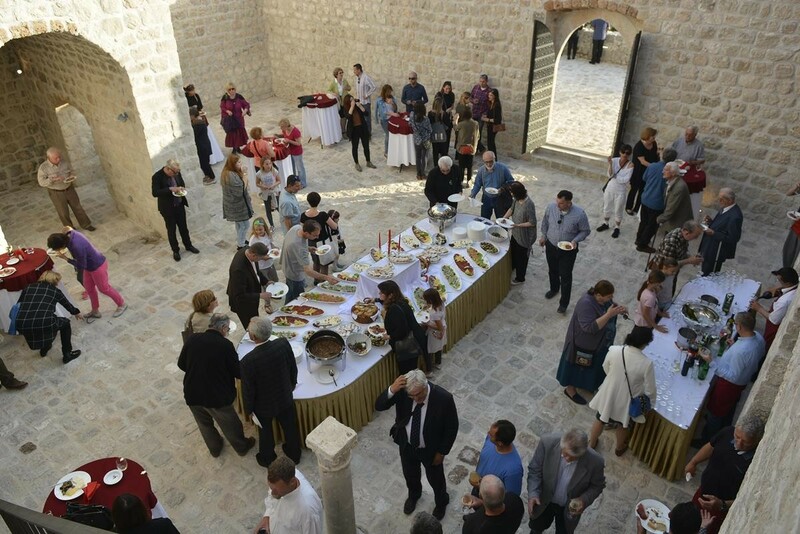 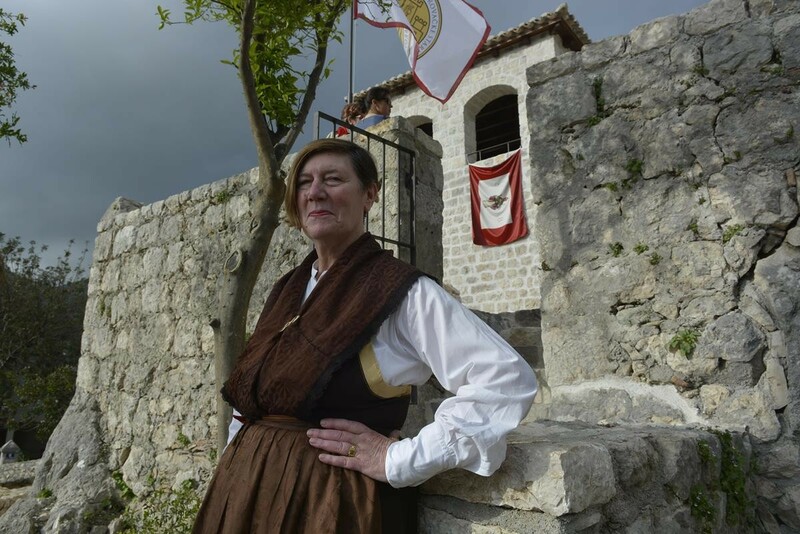 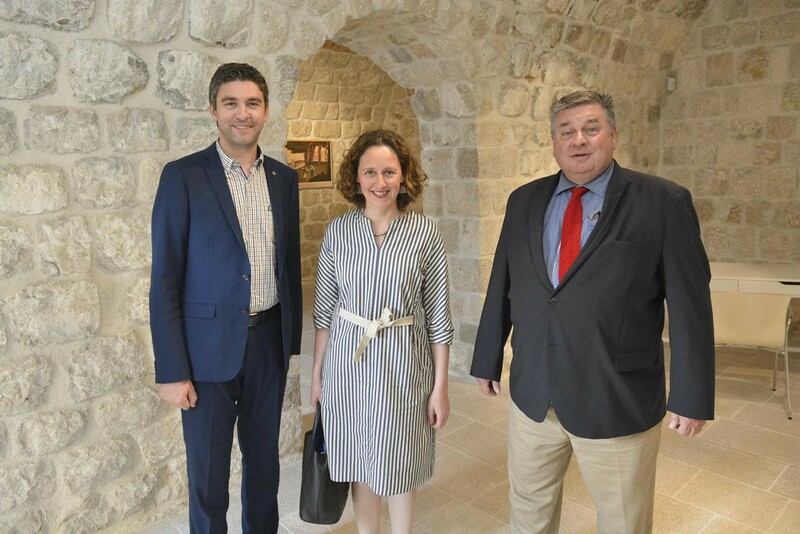 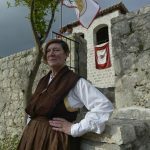 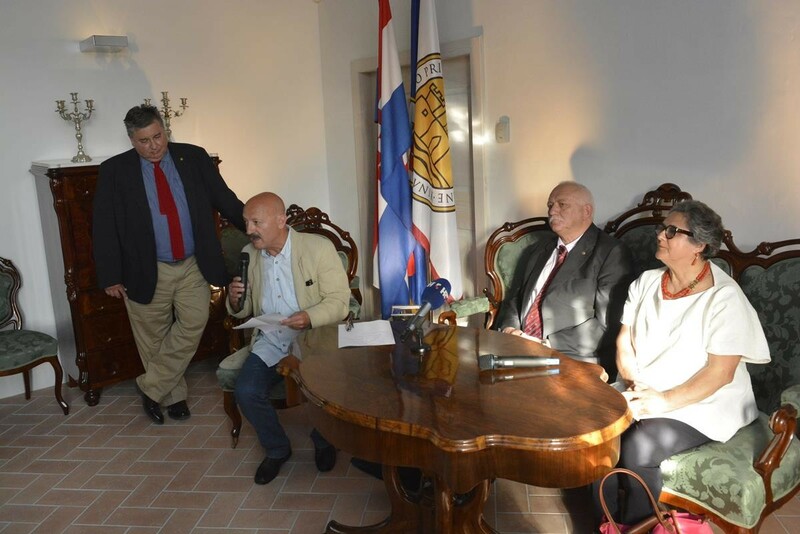 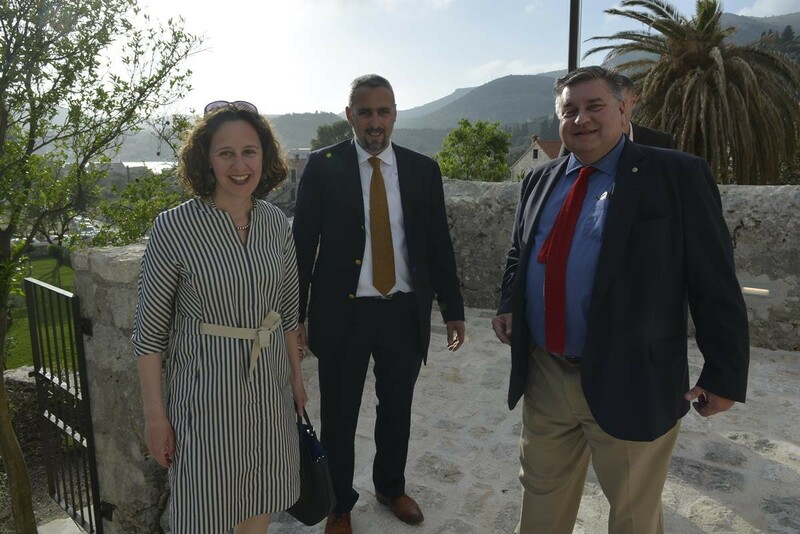 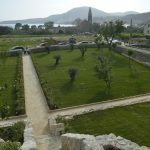 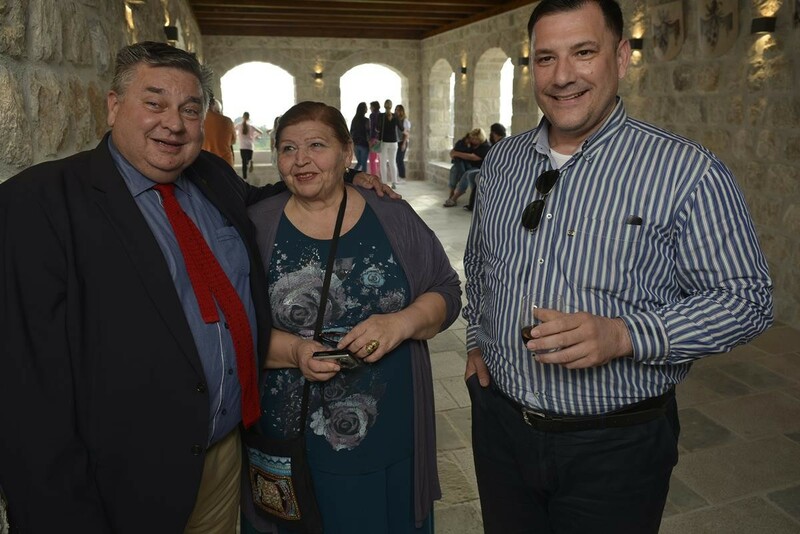 Impressive renewal by the Association of the Friends of Dubrovnik Antiquities lasted for last four years, and today small, picturesque place only 20 minutes away from Dubrovnik again has this important cultural and historical spot. 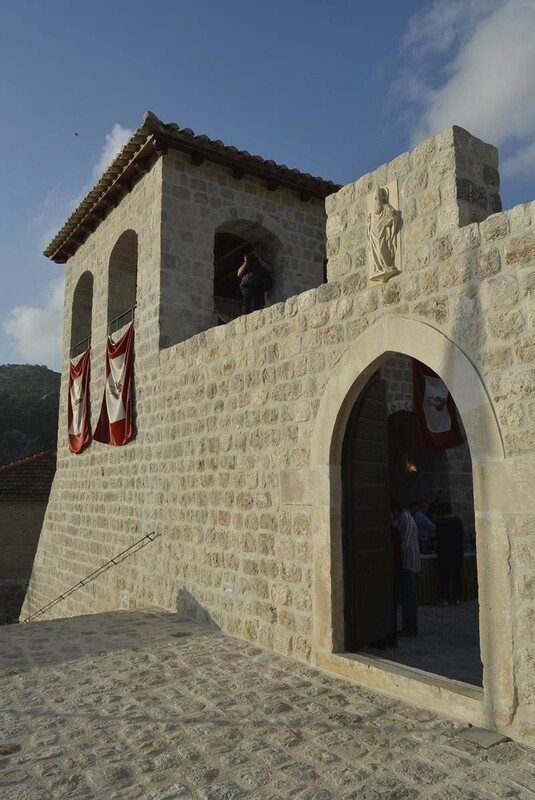 Slano was important part of the Dubrovnik Republic, a part of which it became in 14th century and it served as a seat of Rector of the Republic and a holiday resort of Republic’s nobility. 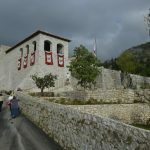 Up to this day, the Rectors court and several summerhouses are well preserved and serve as reminders of the might, power and cultural achievements of the Republic. 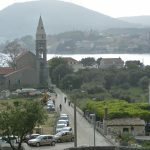 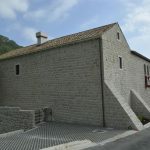 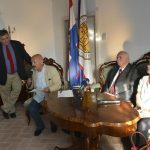 During the Croatian War of Independence in 1990’s, the village of Slano was brutally attacked and devastated by the hordes of Serbian and Montenegrin terrorists, but hard working local people rebuilt their homes and public buildings and today they present them with renewed pride to increasing number of visitors from all over the world which come to this beautiful place every year. 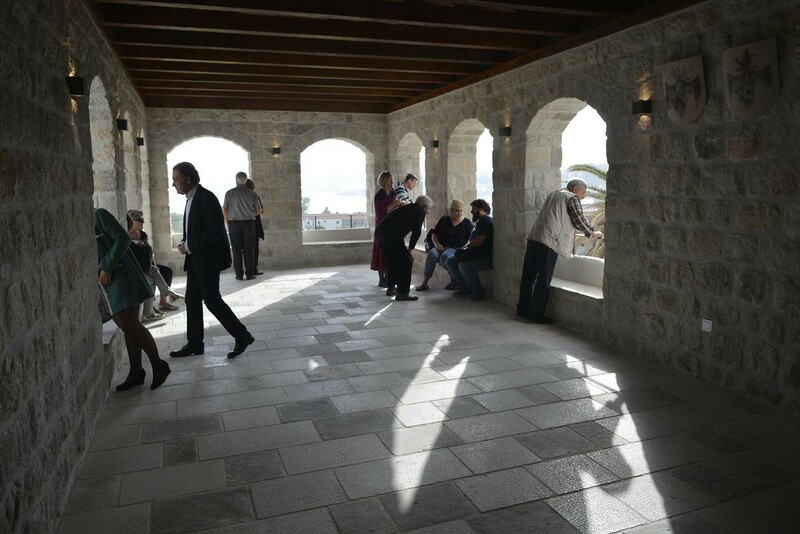 Today, the Rector’s palace has a brand new shine – pay a visit to this impressive building. 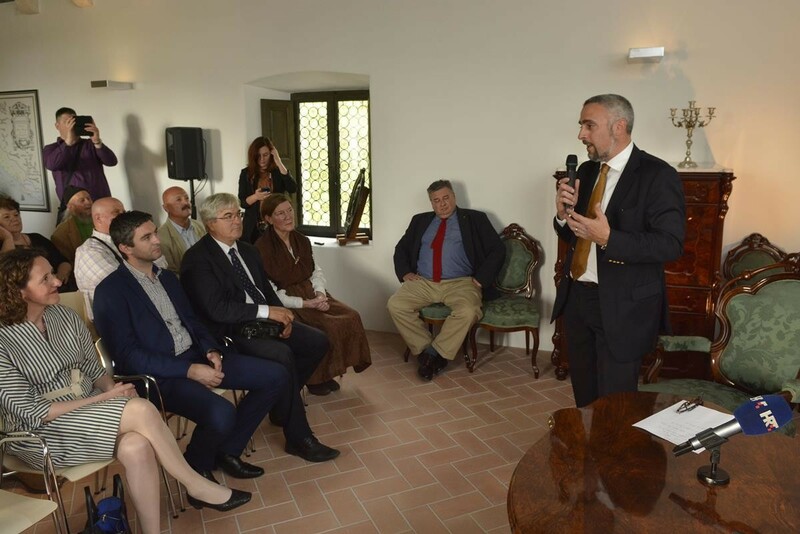 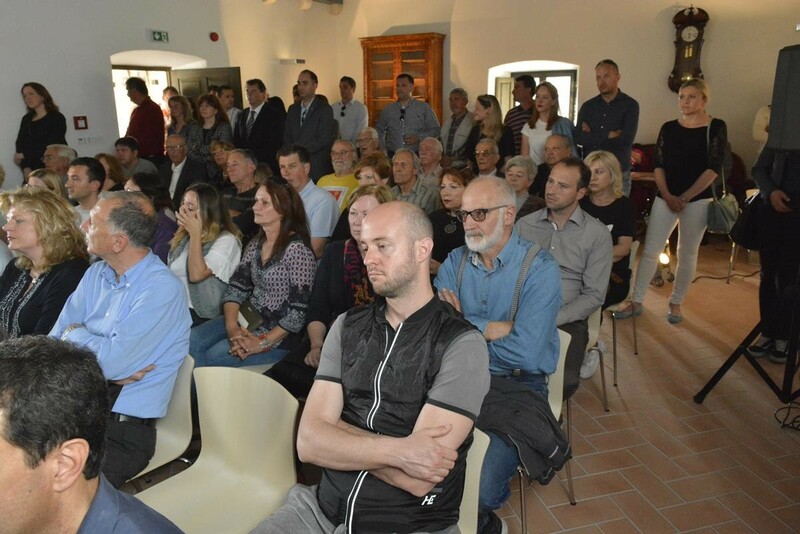 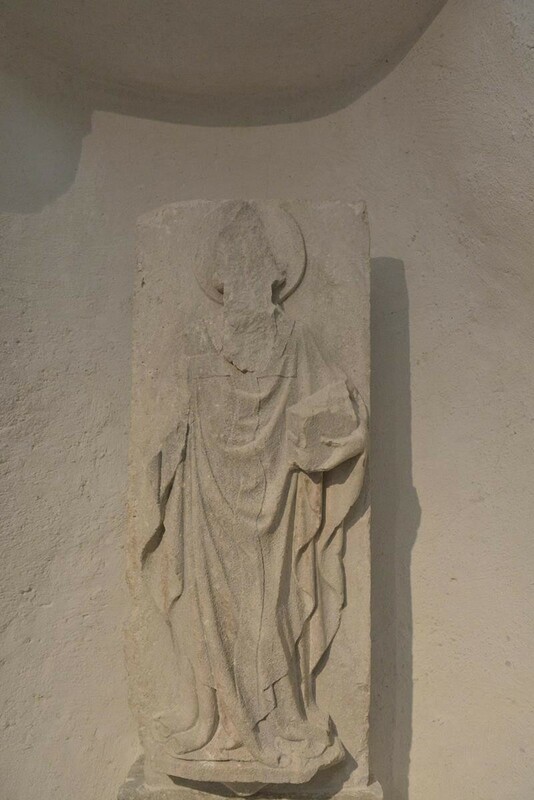 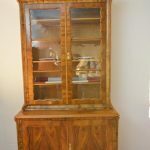 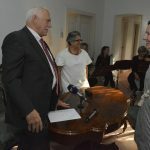 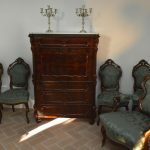 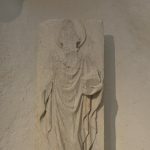 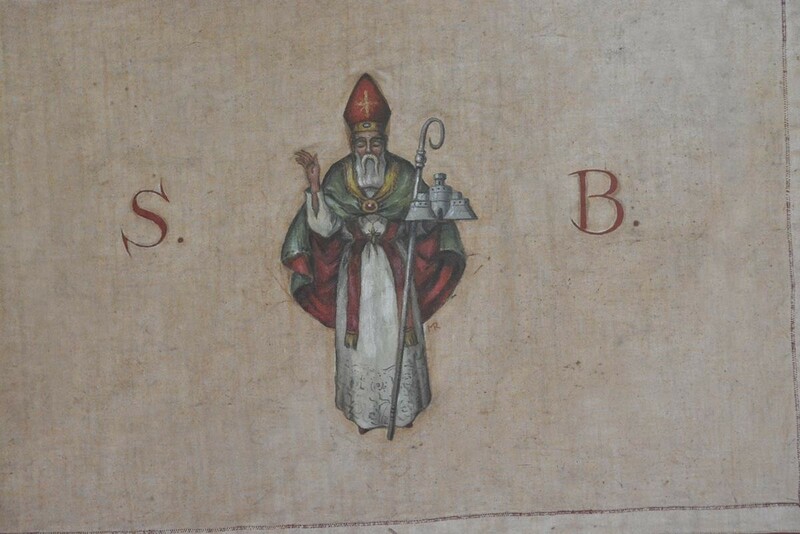 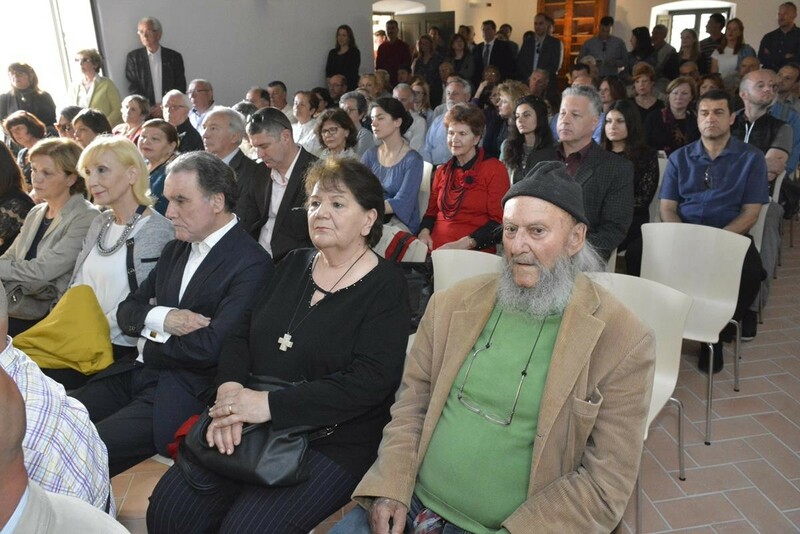 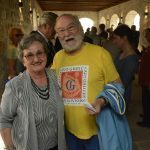 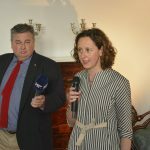 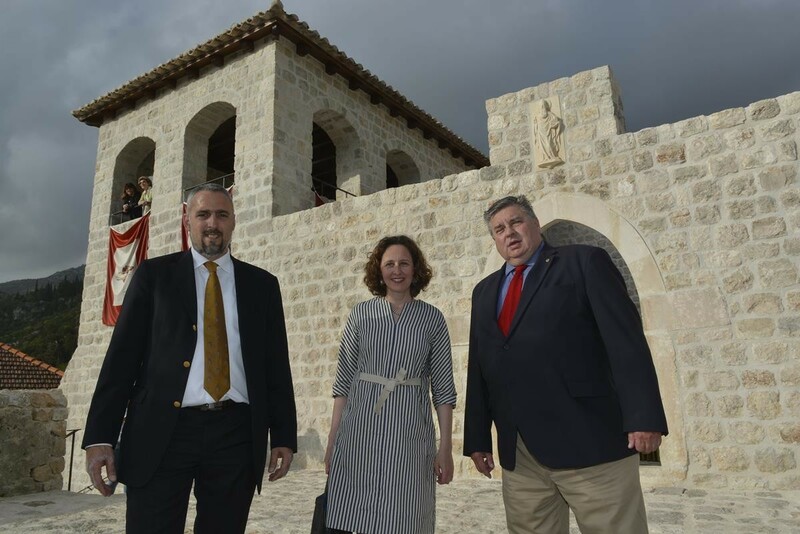 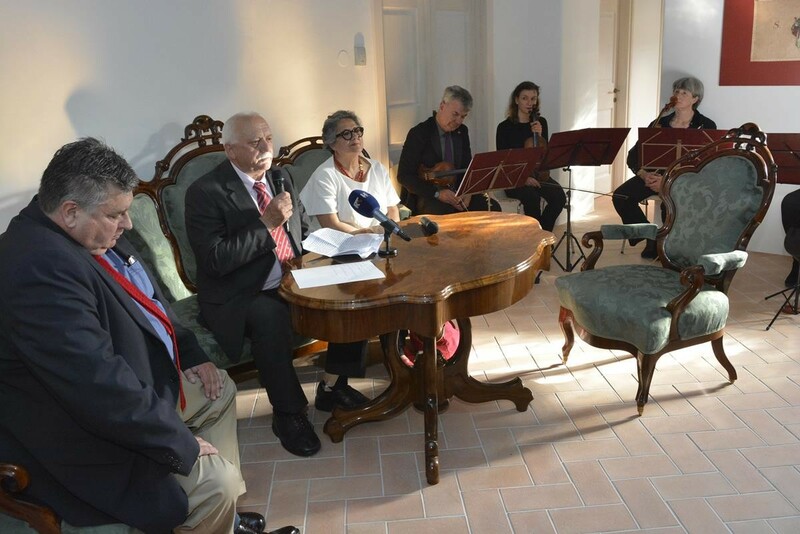 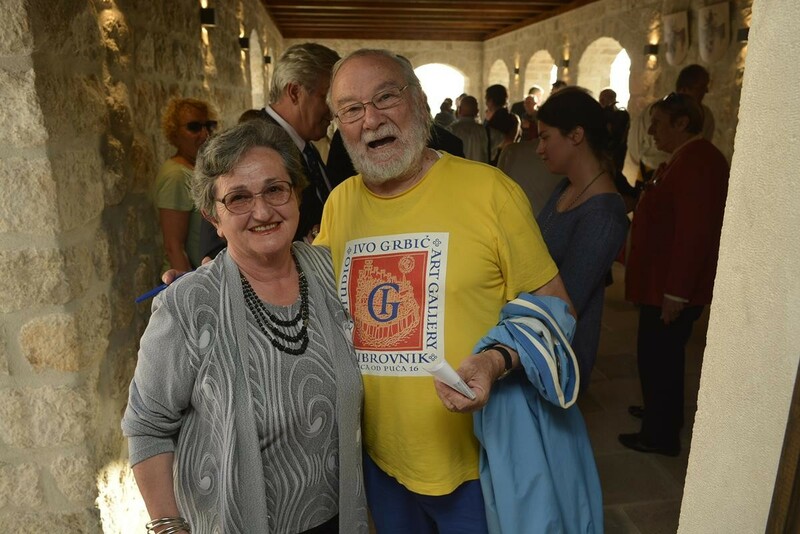 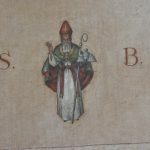 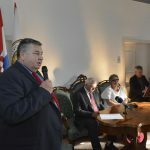 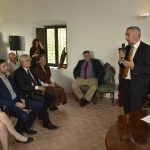 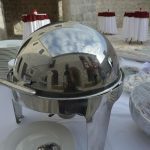 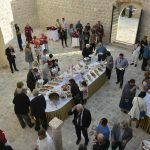 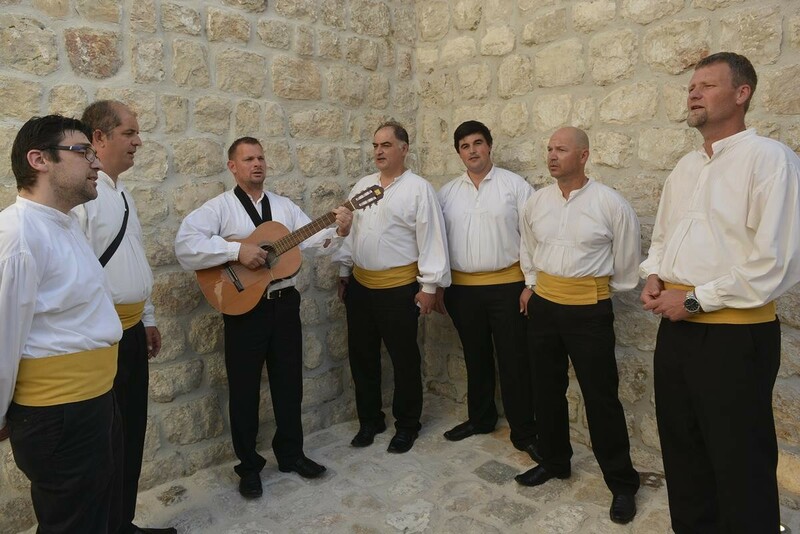 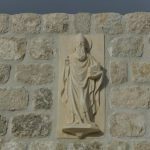 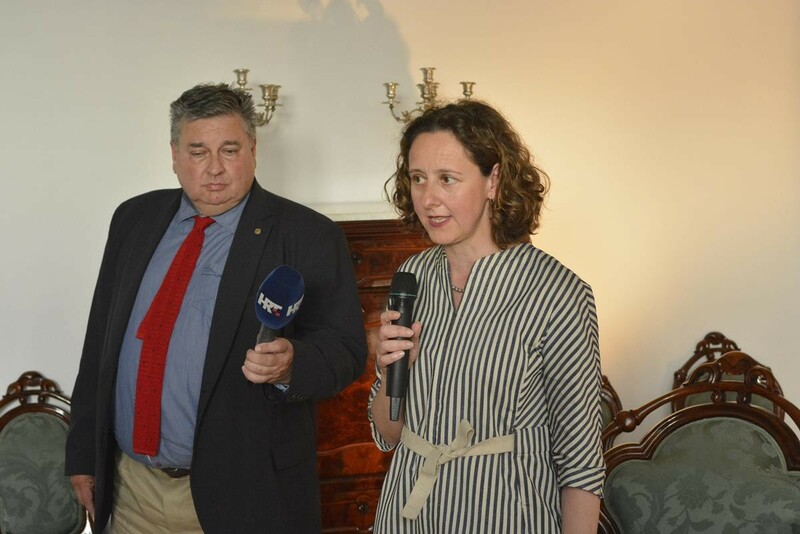 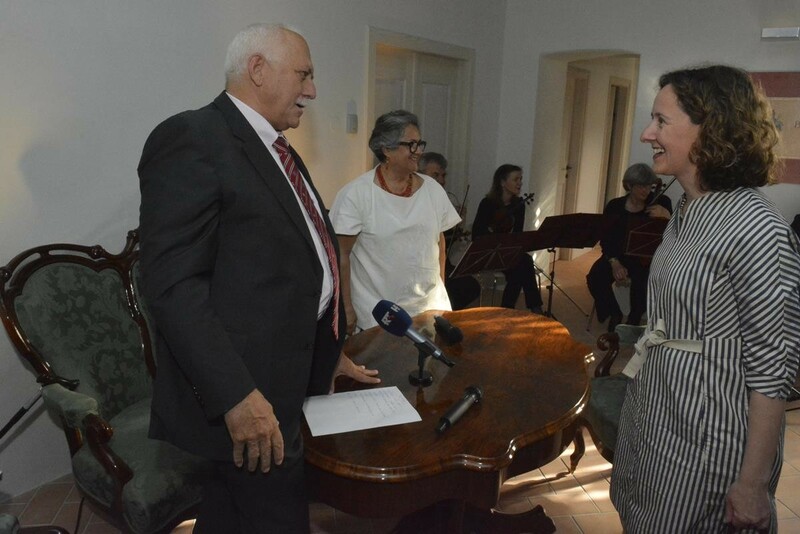 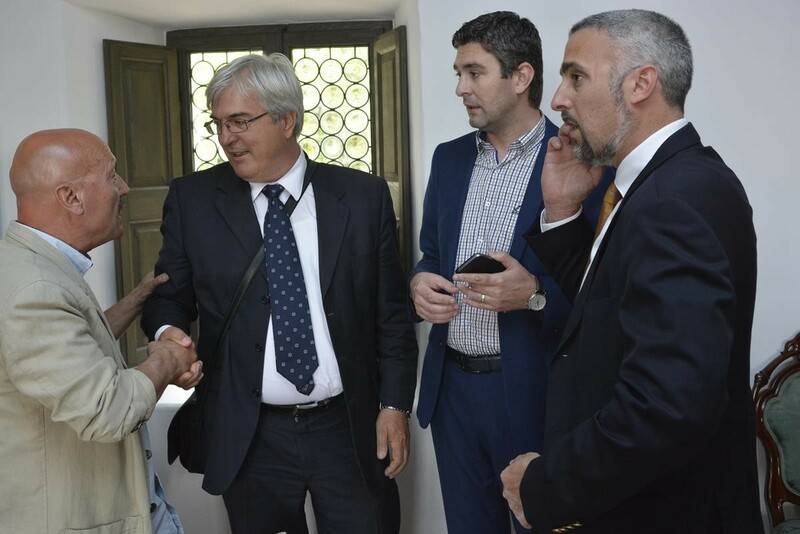 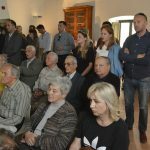 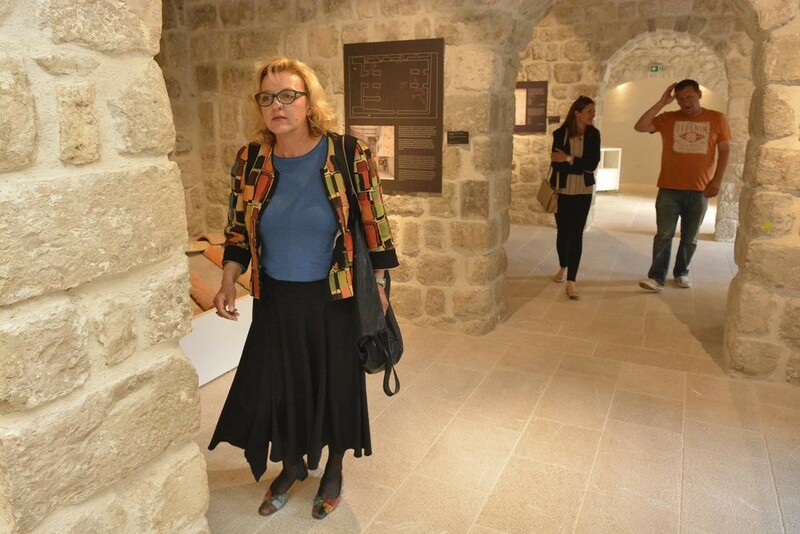 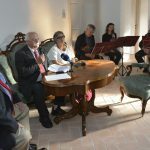 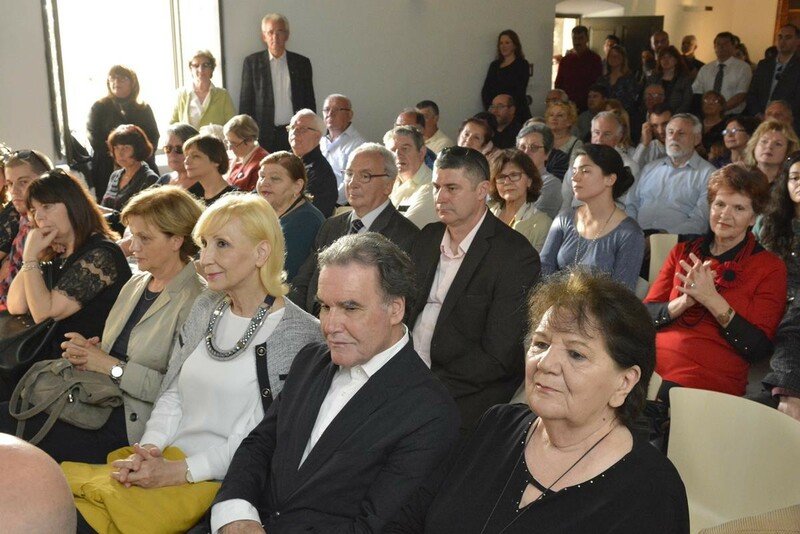 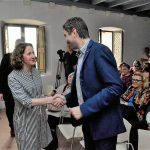 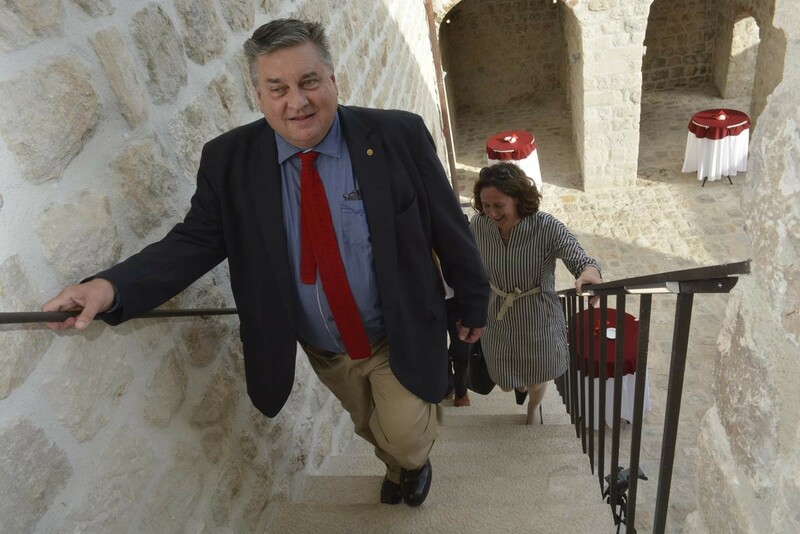 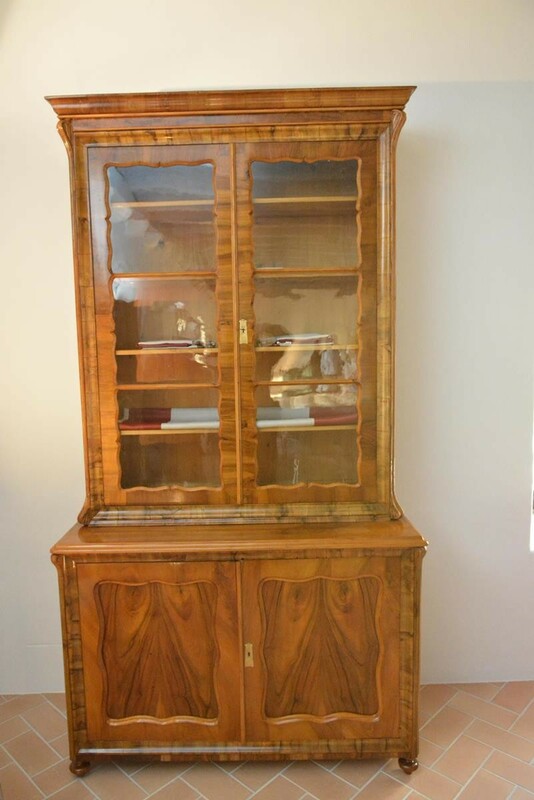 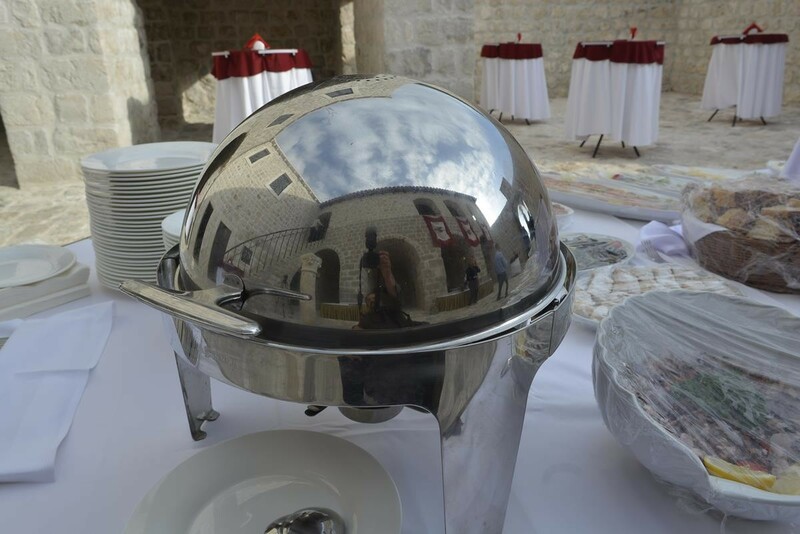 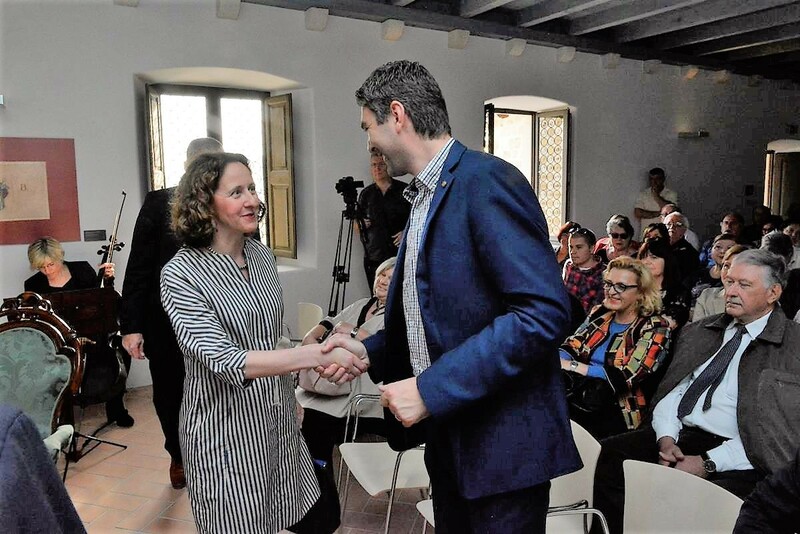 Just Dubrovnik brings you one more curiosity about our history – Dubrovnik Republic had no less than 11 Rectors’ Palaces, and the Association of the Friends of Dubrovnik Antiquities plans to renovate even more of this important buildings – wonderful news!